After creating various themed versions of its “Story Told Nightly” promo series, “NBC Nightly News” has also started using the hard hitting format for specific stories. 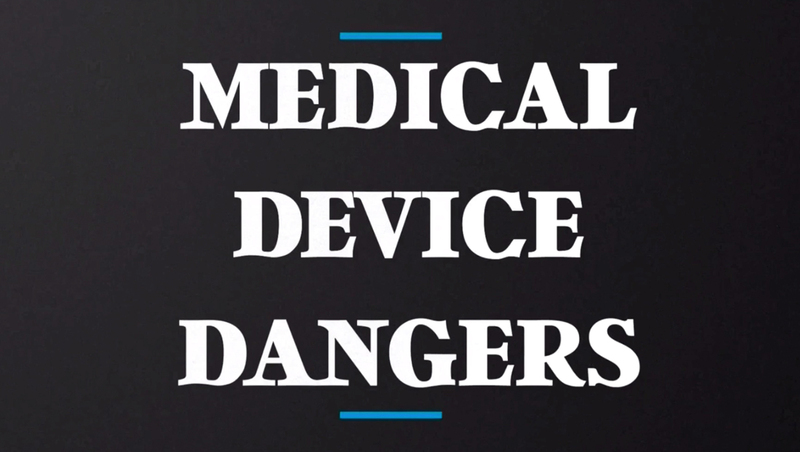 Correspondent Stephanie Gosk’s story on dangerous medical devices was promoted using a spot that incorporated elements from the package as well as stock footage and shots of anchor Lester Holt. The typography, which is customized for the story, follows the same one used in other versions of the promo.